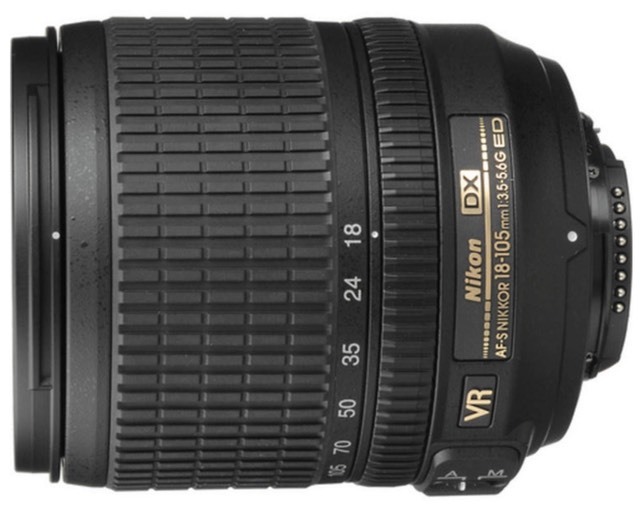 Thom's Mini Review: One of the best bangs for the buck in Nikon's DX lens lineup, especially when part of a kit. This lens has been the kit lens with a number of higher models (D7xxx, for example), and it is decently matched against the higher megapixels in the current DX lineup. Of all the current f/3.5-5.6 mid-range zooms, this and the 16-85mm are my favorites, and have the best-rounded attributes.